Enrique is the CTO of Blockliss, a full stack, and blockchain consulting company. 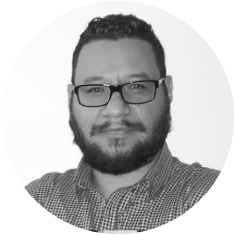 Enrique is passionate about new technologies, he is a full stack developer with over 15 years of experience including PHP, NodeJs, MySQL, MongoDB, Laravel, VueJs, Solidity. Copyright text 2019 by Kingmakers.